Today I want to share with you an awesome piece of fiction that I enjoyed recently. I actually listened to this on audiobook and even the narrator was excellent. The book title is What Alice Forgot, by Liane Moriarty. I found this book to be several things. It is engaging and well-paced. 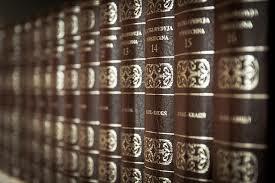 It is funny and sad by turns and it makes the reader think about her own choices and what she values in life. The premise of the book is that Alice falls and hits her head at the gym and encounters a case of amnesia that erases the last 10 years of her life. Instead of being a happily married 29-year-old on the cusp of the birth of her first child, she finds herself the mother of three and going through a contentious divorce. Not only that, but her other relationships have changed and she comes to realize that the type of person she has become is the someone who her 29-year-old self would have really disliked. The interplay of Alice’s shock, comprehension, and eventual adjustment is fascinating to watch but the reactions of her friends and family even more complex. The book traverses the entire continuum of what Alice used to value and why, to how those values changed and challenged her as she matured. A major element is the relationship with her sister. The amnesic Alice believes her sister and she are still very close when in reality they have grown quite distant due to the way their lives have unfolded. While reading this book I found myself deeply thinking about the choices I’ve made in my life and how they have shaped the person I am today. The story really makes you question if you are satisfied with your reactions to life and also throws into perspective the expectations you may have had about what would result from your choices. I did also feel very thankful for my relationships with my spouse and family, but at the same time it illustrated how these relationships can become quite brittle and fragile if not tended to with care. Of course I won’t ruin the ending since I hope many of you will enjoy the book for yourselves, but I will say this much: As the story was winding down, I feared it would end the way I didn’t want it to. Happily, it ended the way I would have preferred but it was well thought out and had a nice twist at the end that made it feel genuine and true to the complexity of the characters. Please feel free to share your thoughts here if you have read it, or if you do in the future. I would love to hear your thoughts! 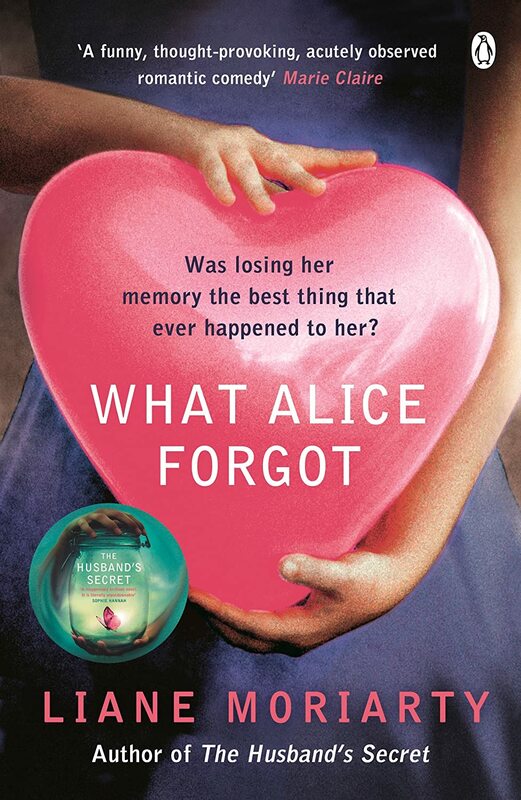 This entry was posted in Learning activies, Reading and reflecting, Uncategorized and tagged books, fiction, reading, what alice forgot. Bookmark the permalink.